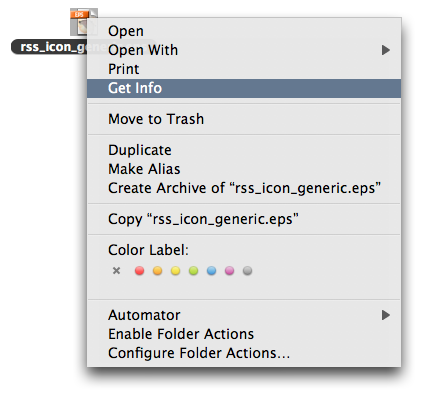 How to change the default application for a file type in Mac OS X? Right-click on a file, then click on Get info. 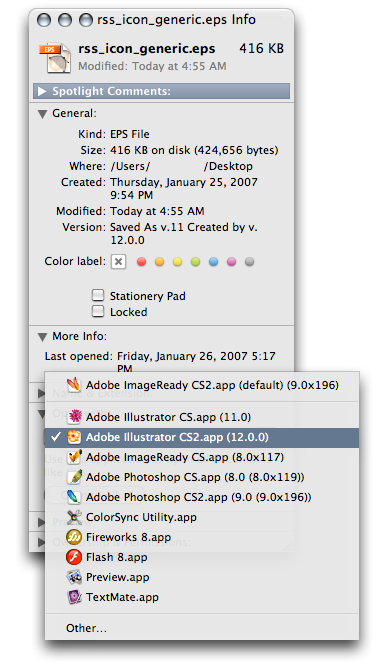 In the “Get Info” options, you can easily select which application you would like to be the default for opening your file. In case you configured Apps sharing between your host Mac and guest virtual machine, the apps from the both systems will be listed. After selecting the default app for the single file, apply it to all files of the same type by clicking on the Change All button in that same Get Info window.